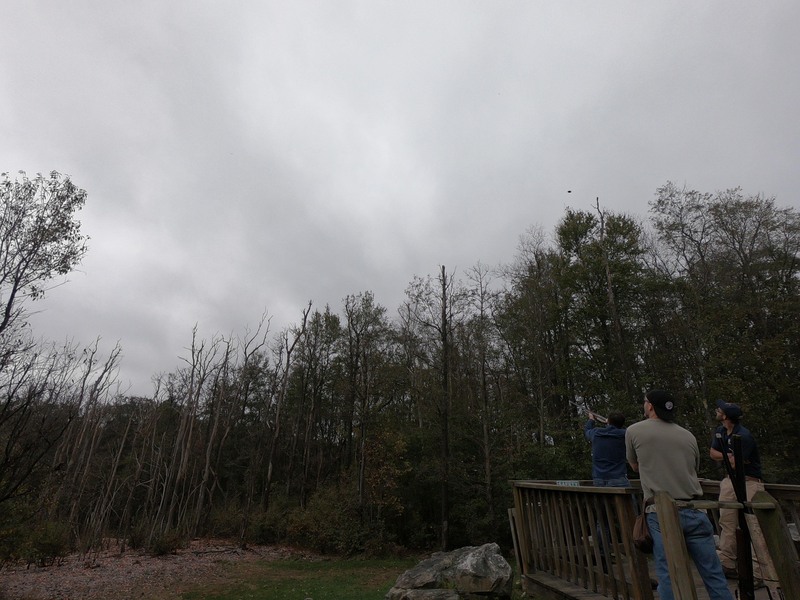 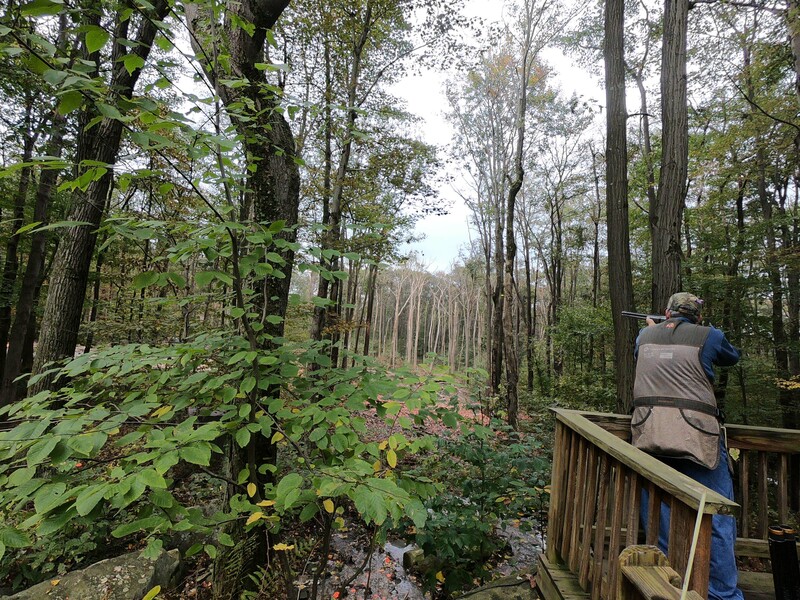 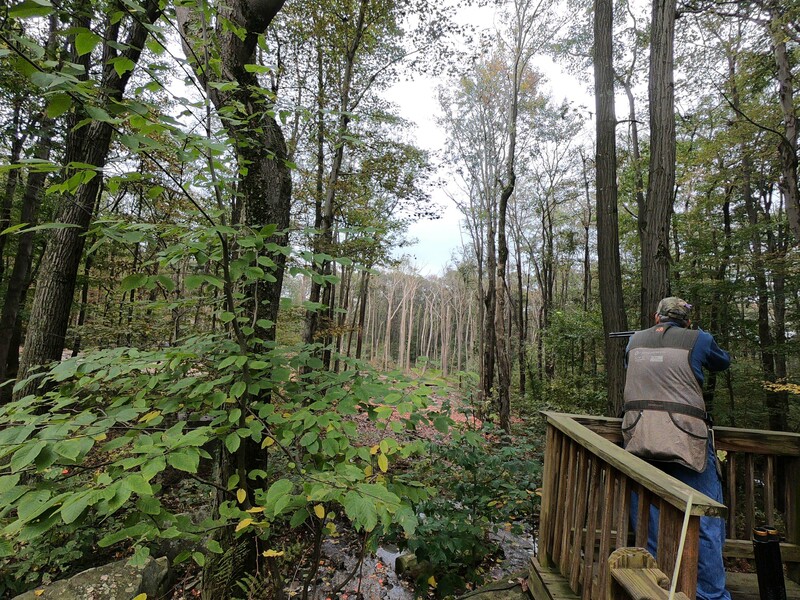 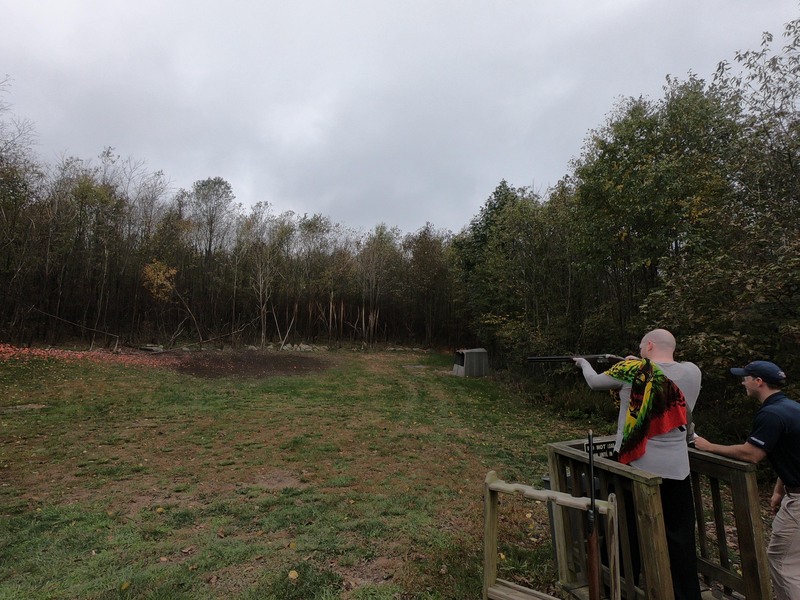 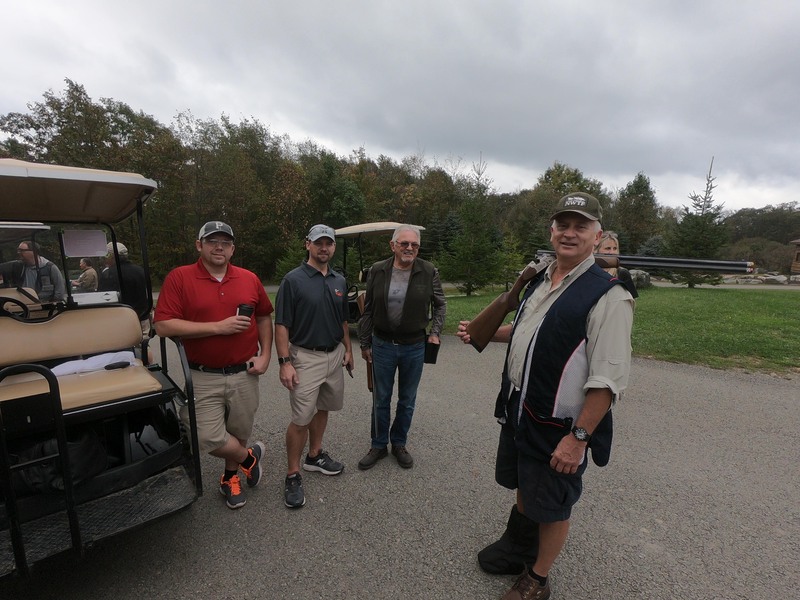 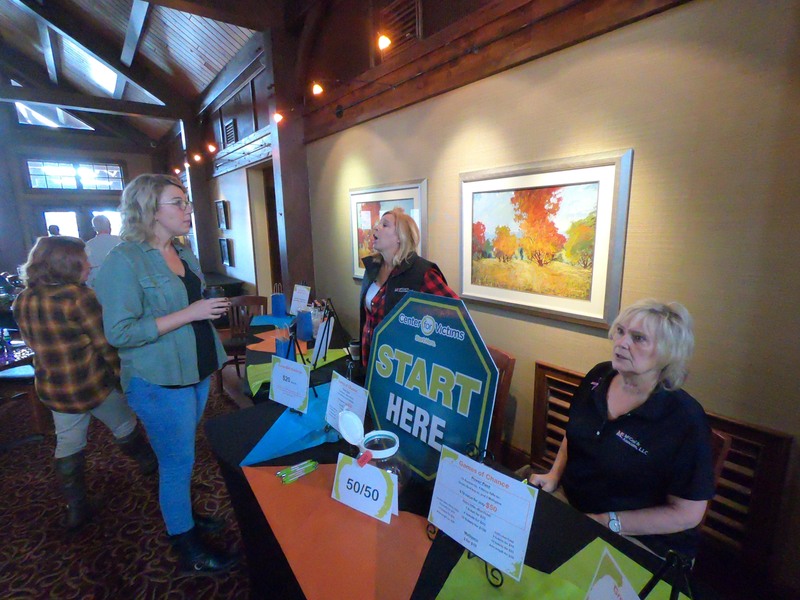 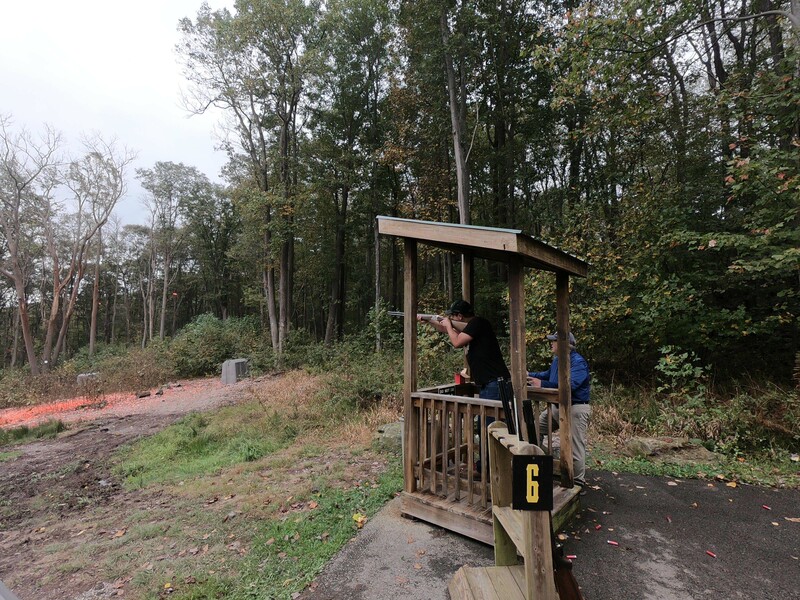 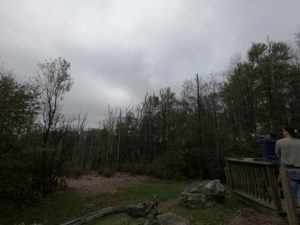 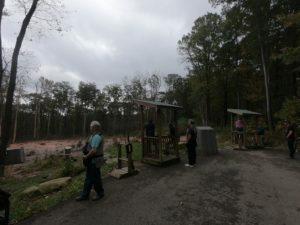 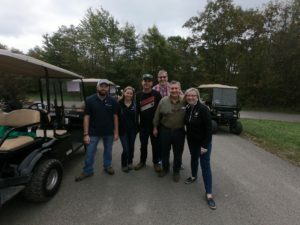 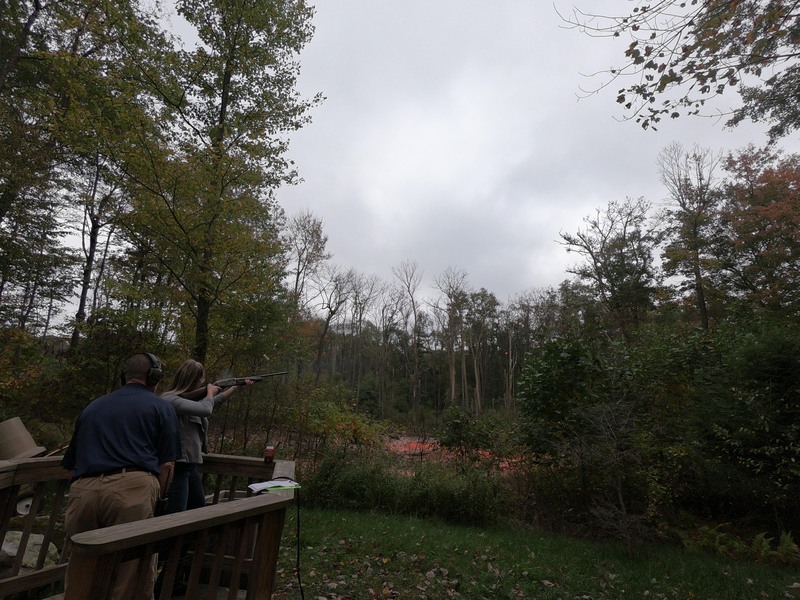 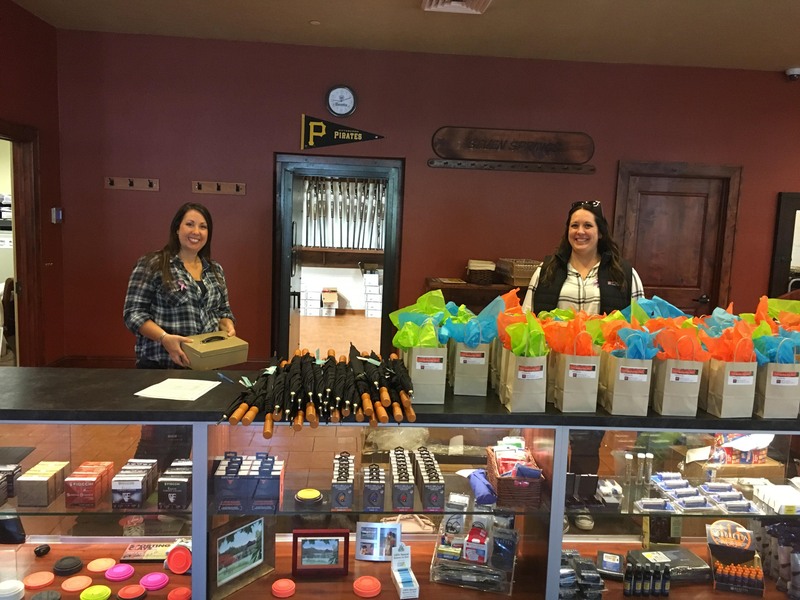 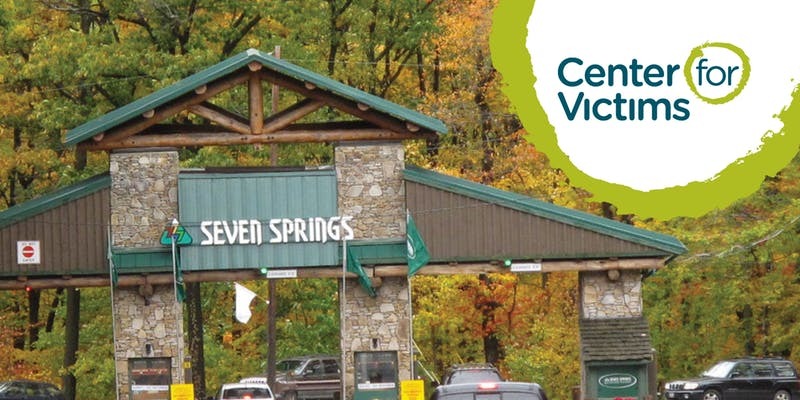 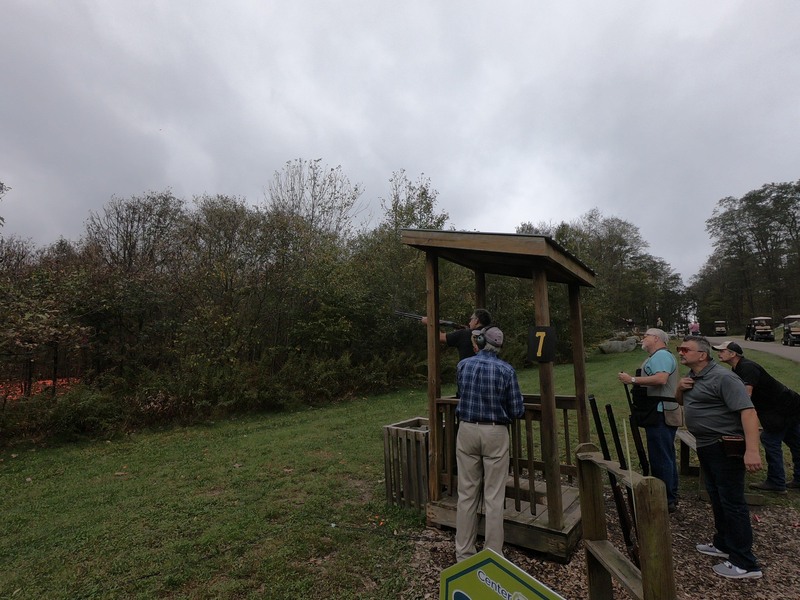 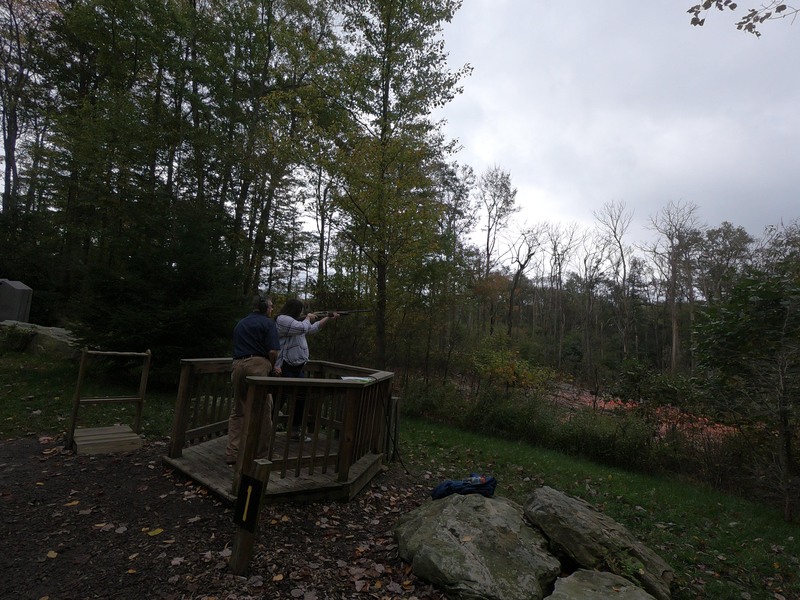 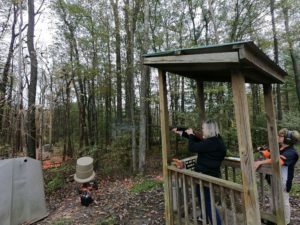 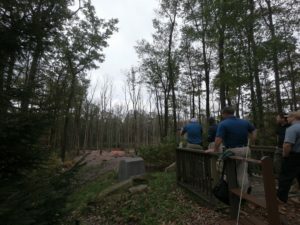 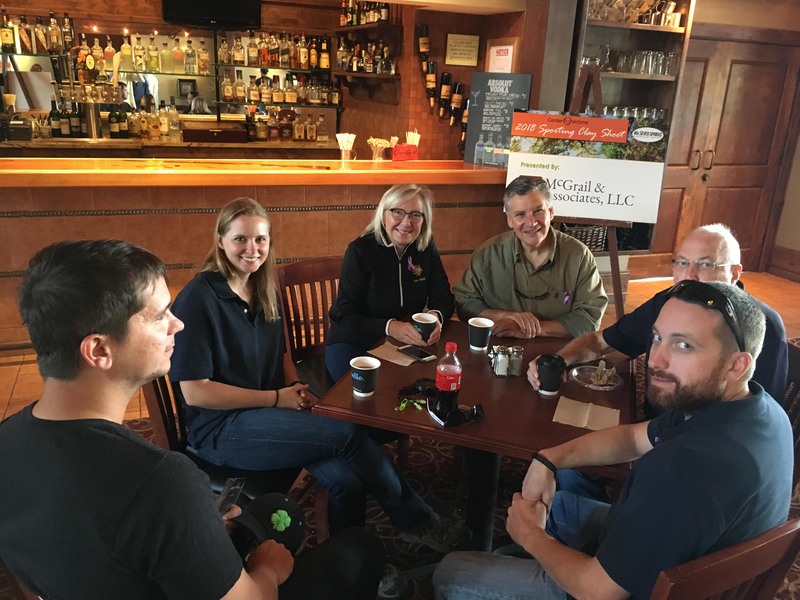 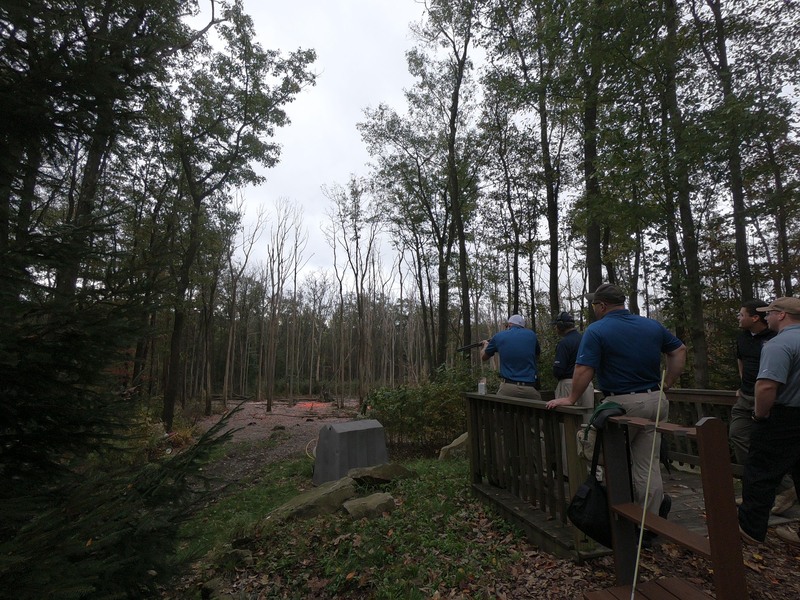 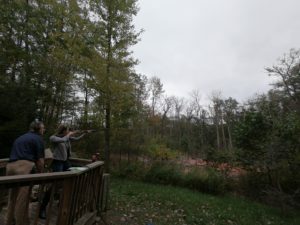 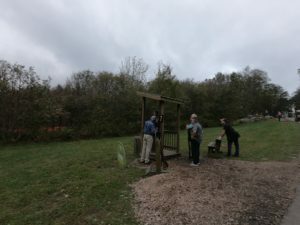 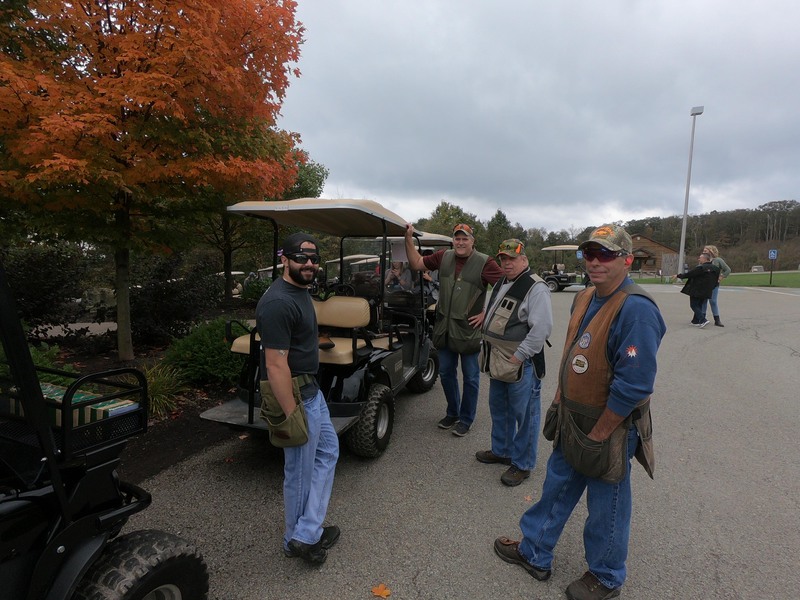 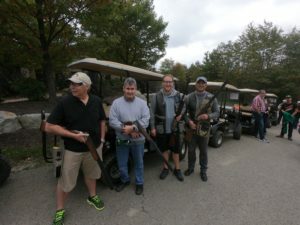 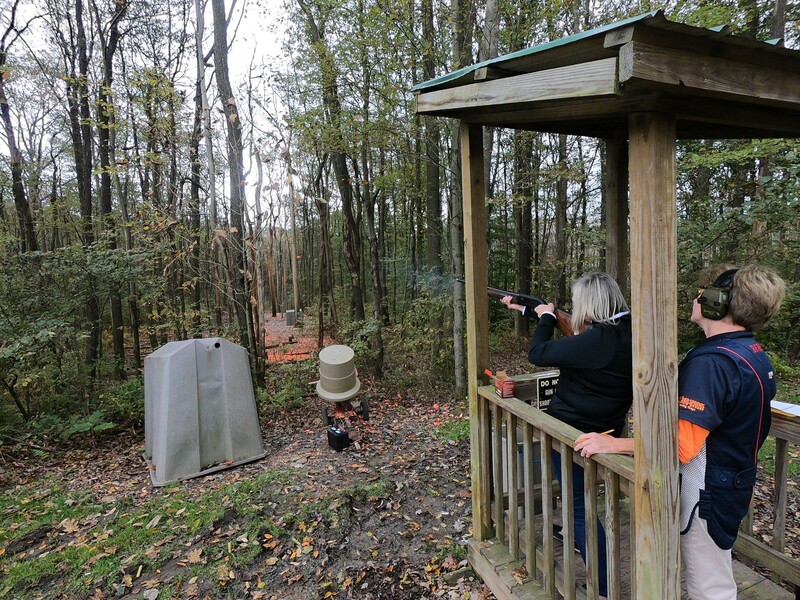 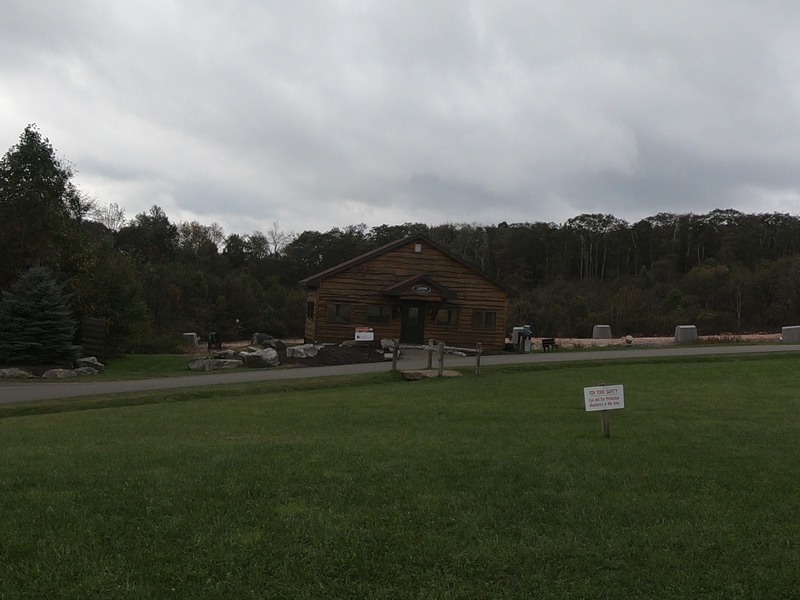 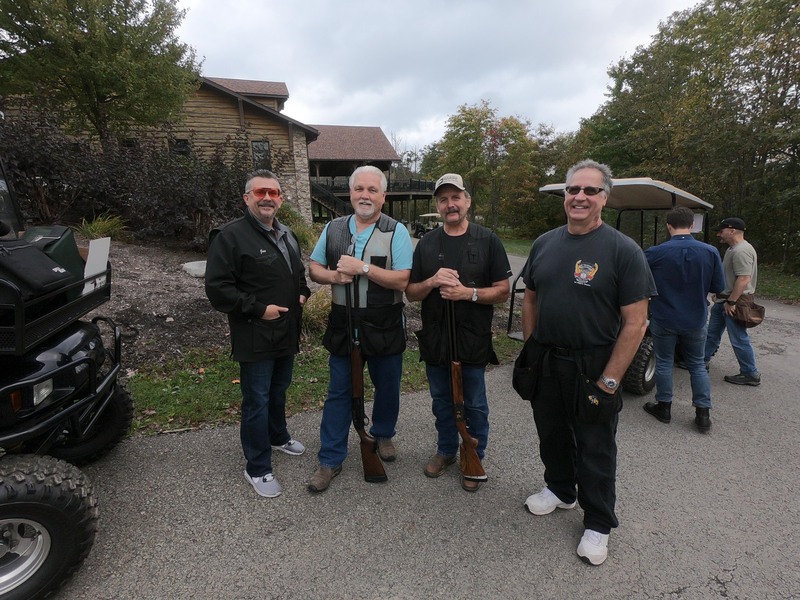 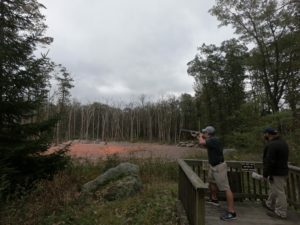 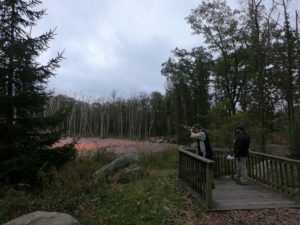 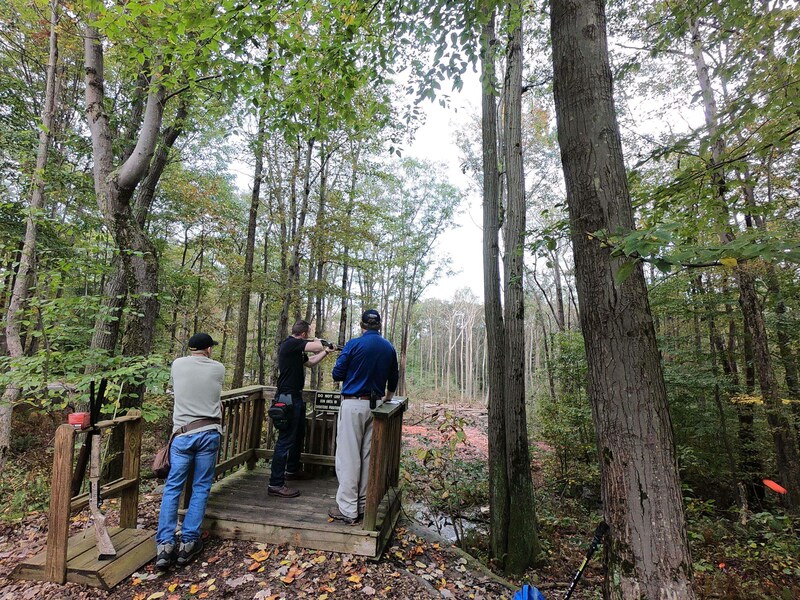 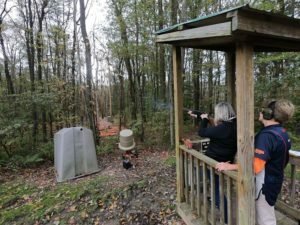 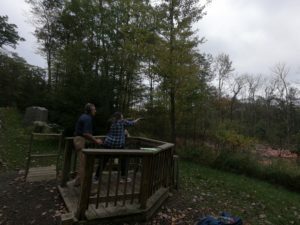 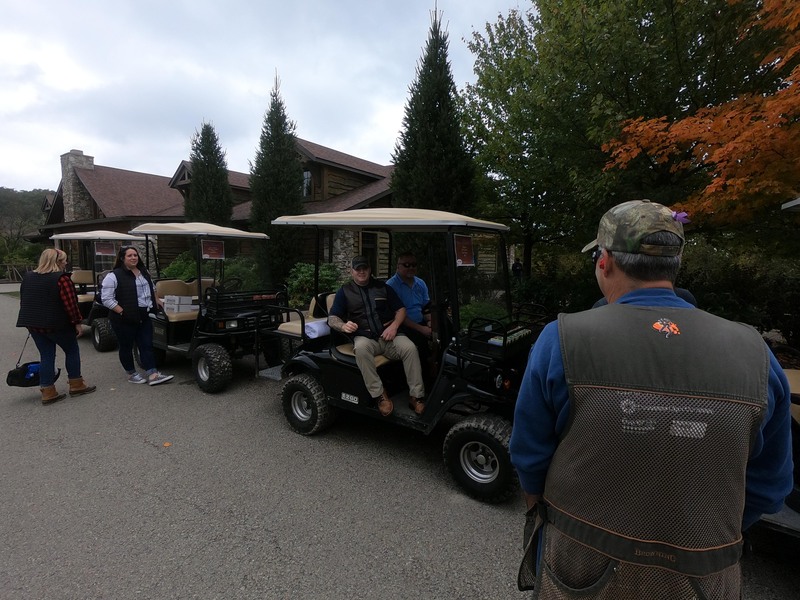 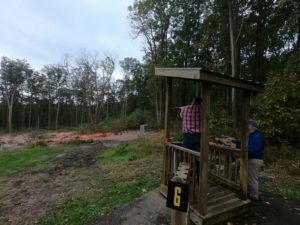 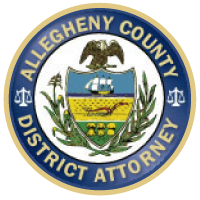 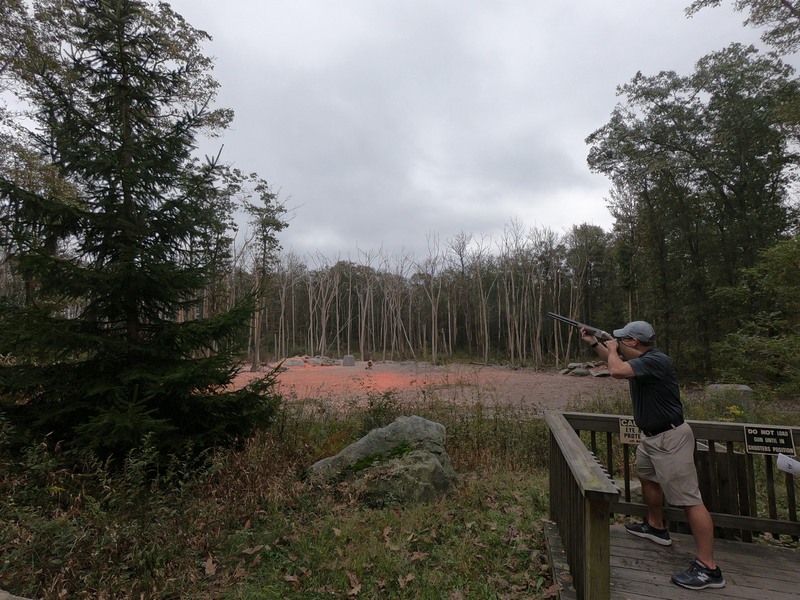 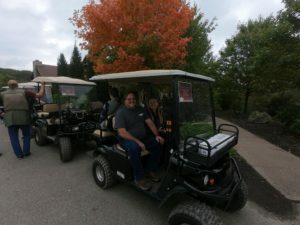 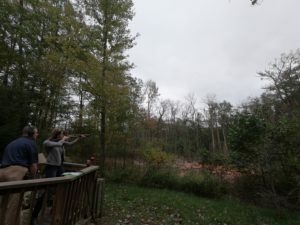 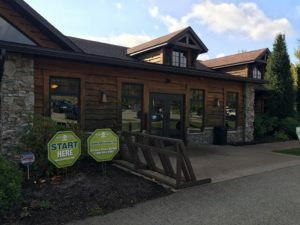 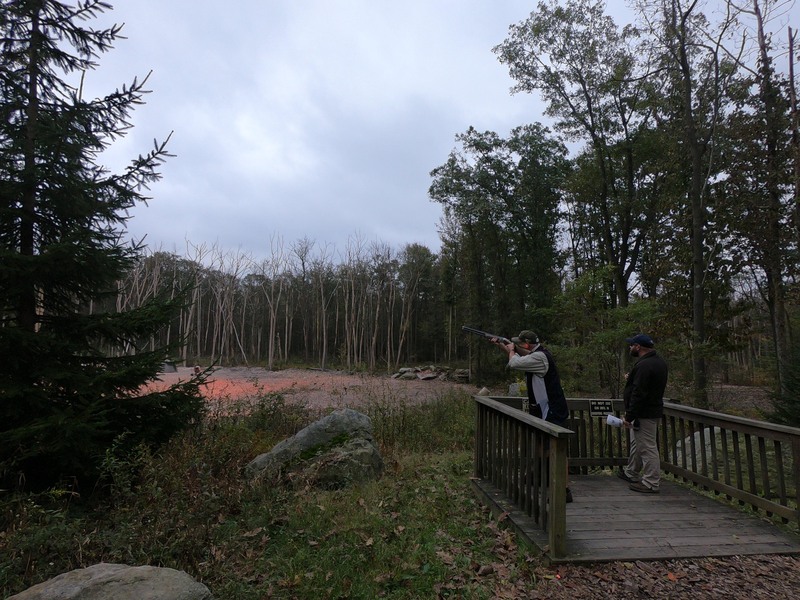 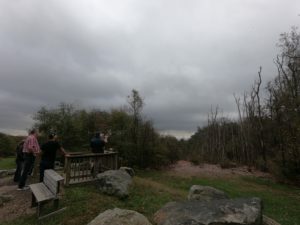 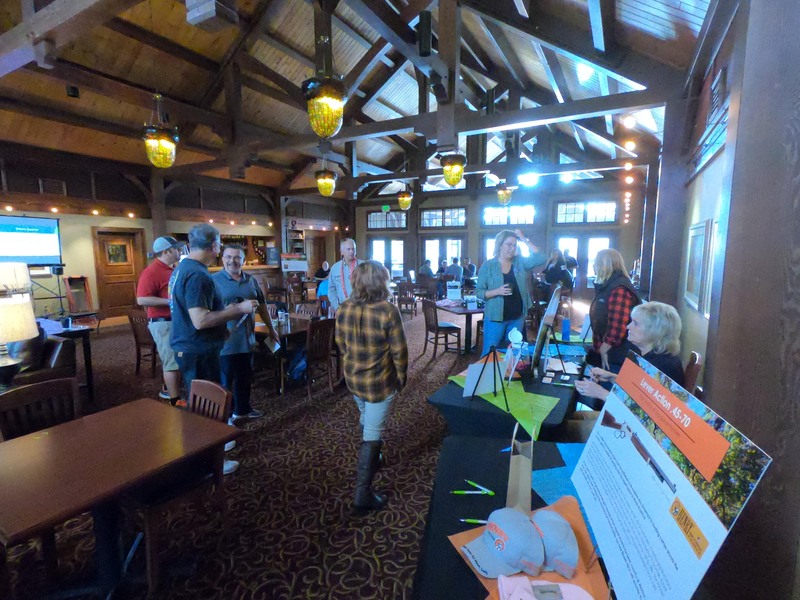 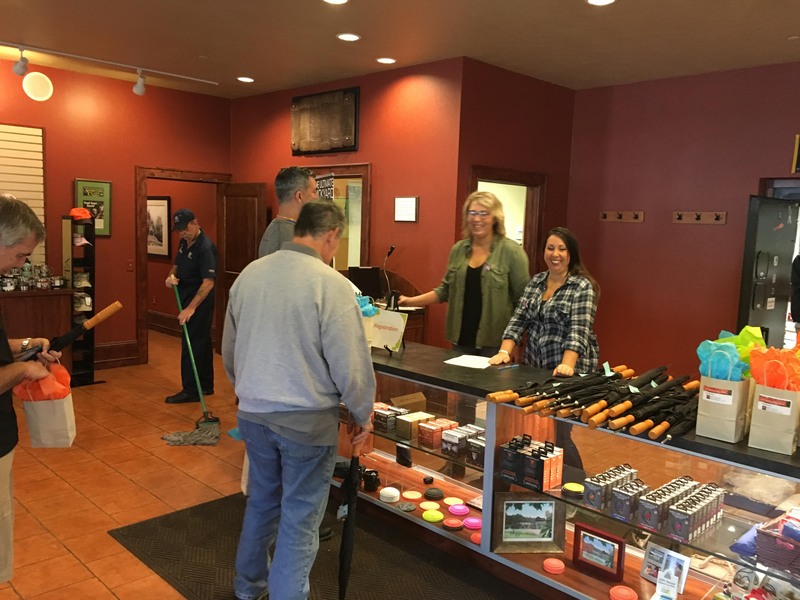 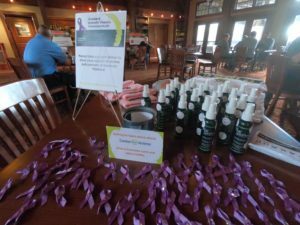 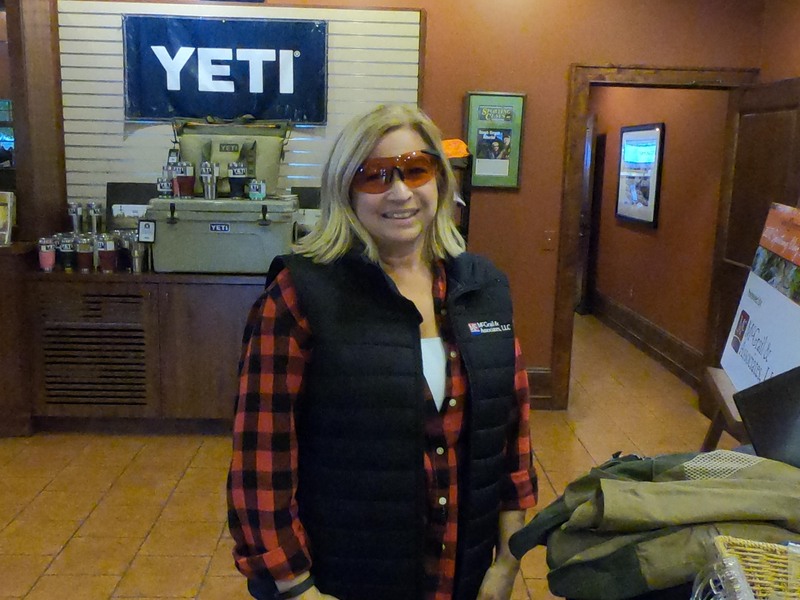 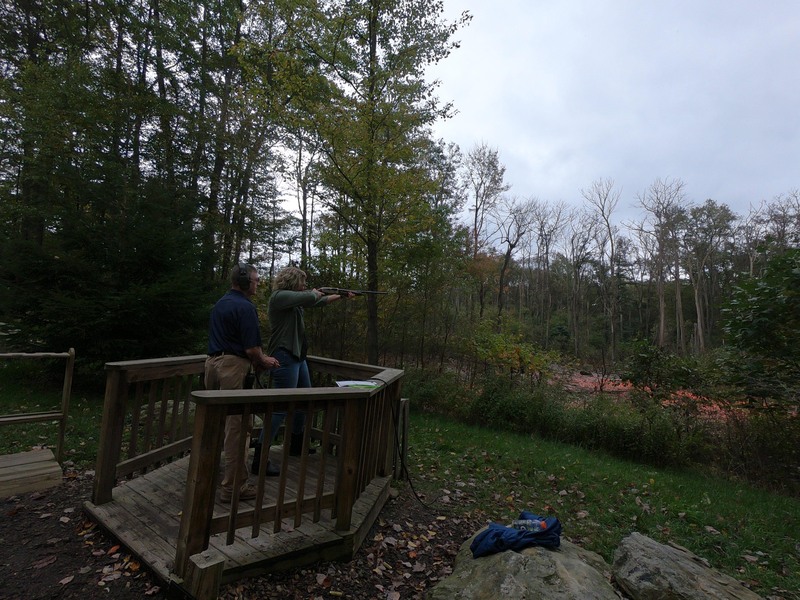 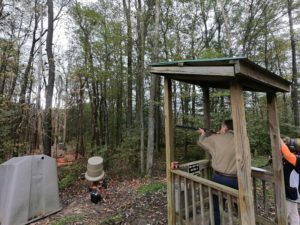 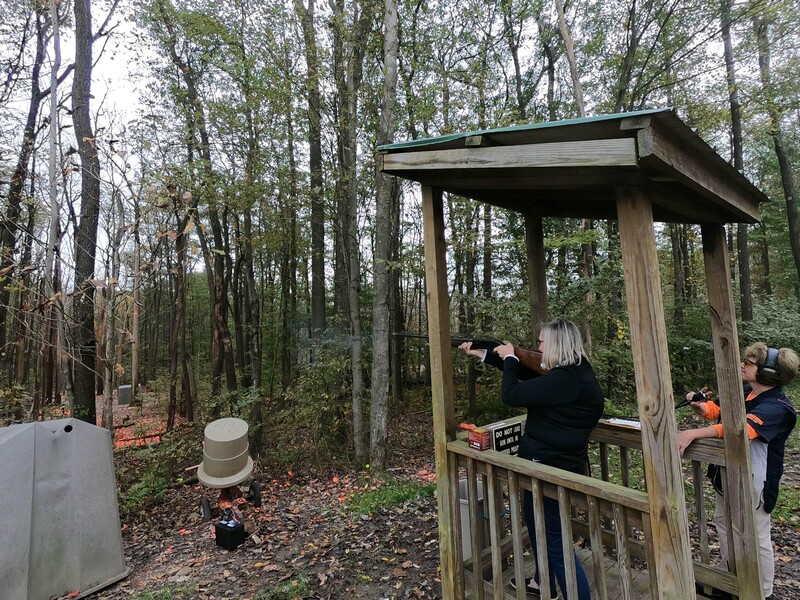 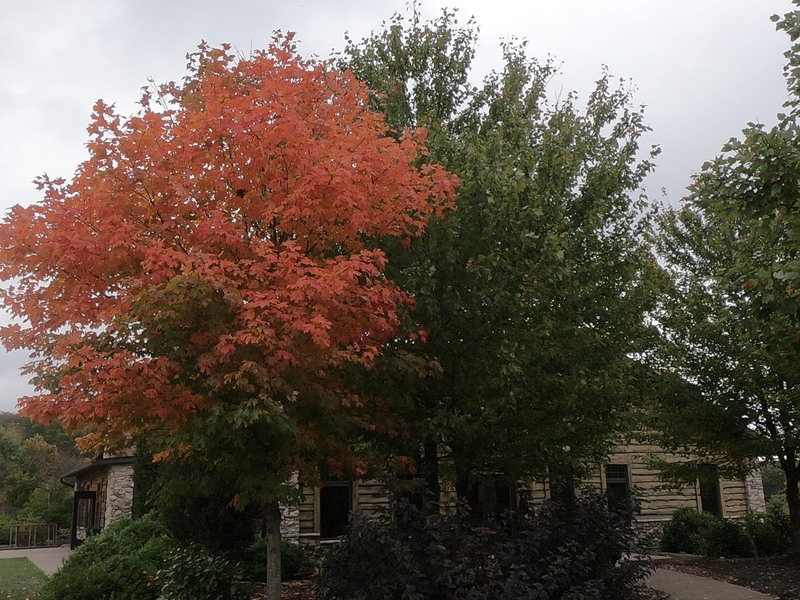 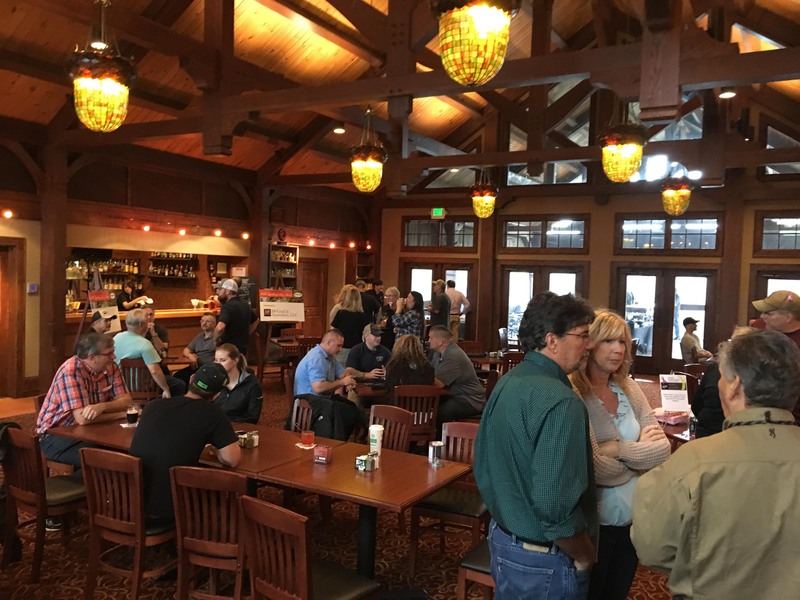 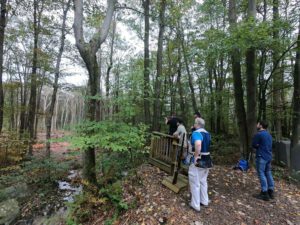 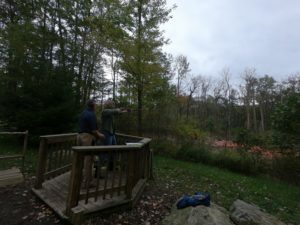 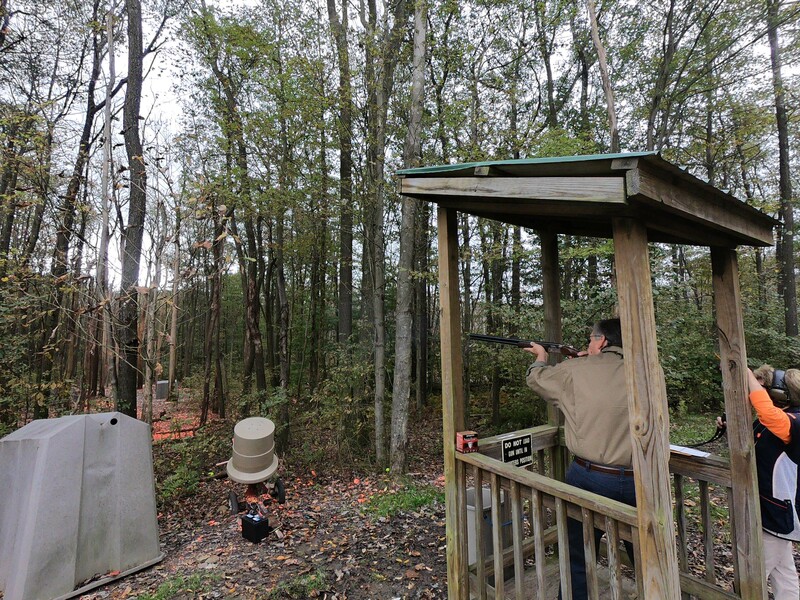 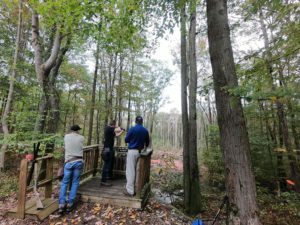 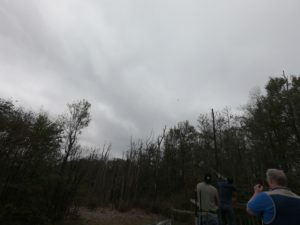 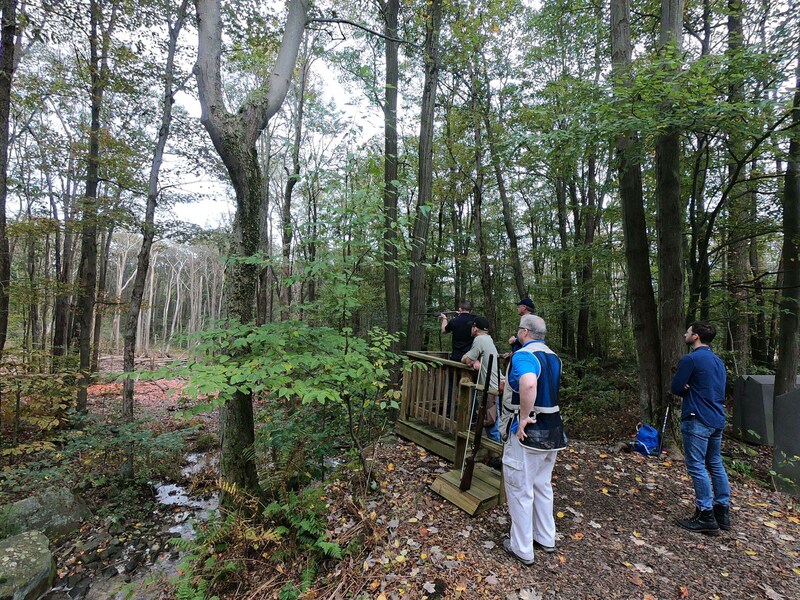 Center for Victims invites you to enjoy the beautiful Seven Springs Mountain Resort for our 2019 Sporting Clays Shoot! 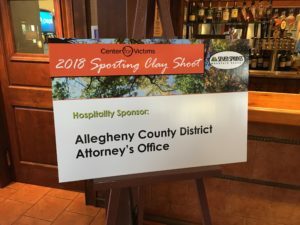 Sponsorship packages and individual options are available. 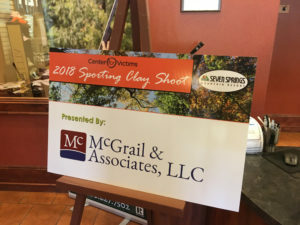 Register Online Today, or see below for a printable form!